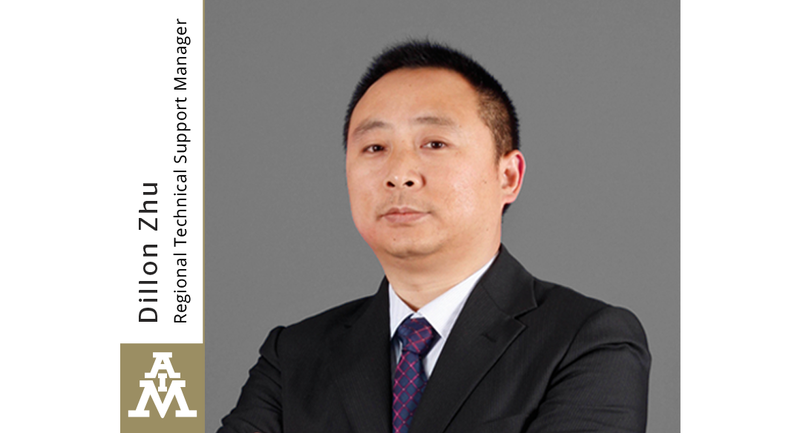 Cranston, Rhode Island USA ― AIM Solder, a leading global manufacturer of solder assembly materials for the electronics industry, is pleased to announce that Dillon Zhu, Regional Technical Support Manager, will present at the SMTA China East Technical Conference, scheduled to take place April 24-26, 2019 at the Shanghai World Expo Exhibition & Convention Center in Shanghai Shi, China. Dillon’s presentation, “An Update on High Reliability Lead-Free Solder Alloys,” scheduled for Wednesday, April 24th, 2019 at 14:40 will cover the effects – environmental, thermal cycling and mechanical – on the reliability of solder interconnects on electronic devices. The shortcomings of SAC alloys will be reviewed and how novel multi-component solder alloys provide the PCB market with new materials for harsh and demanding applications. You can attend Mr. Zhu’s technical discussion on Wednesday, April 24th, 2019 from 14:40-14:55 in Room No. 6, B2 at the SMTA China East Technical Conference in Shanghai Shi, China. 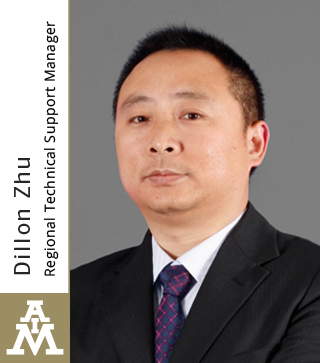 Dillon Zhu is Regional Technical Support Manager for AIM and, with over 15 years of experience, is an expert in SMT manufacturing. 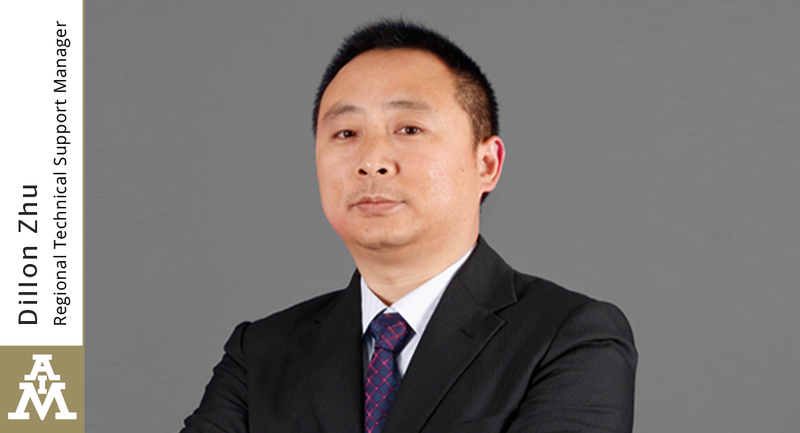 Since joining AIM in 2008, he has assisted many clients in diagnosing and correcting SMT and wave solder production challenges.